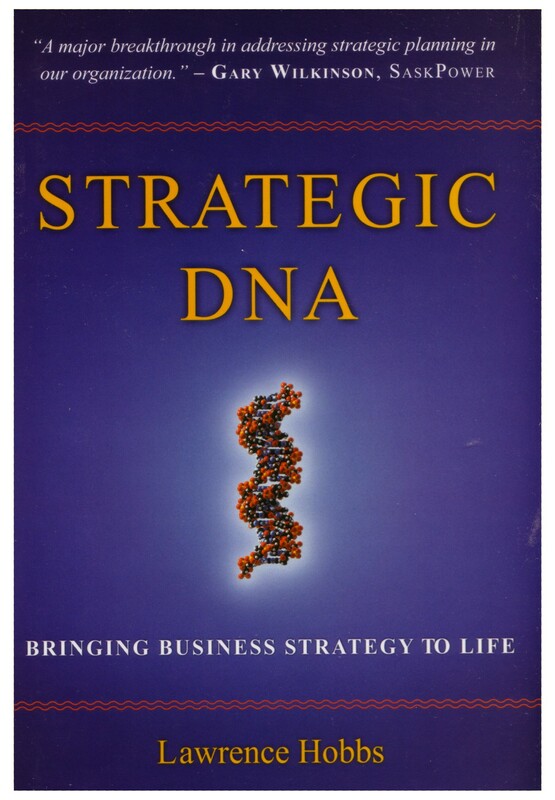 Strategic DNA® is a modular approach for designing, projectizing, operationalizing and governing a company’s strategic vision. It serves as a guide when designing a company’s annual management planning process and calendar. Developed at Chinook Solutions, the methodology combines best practices in strategy design & governance, project portfolio management, organizational change and performance scorecarding. The approach uses a company’s strategy as a decision framework throughout its planning and execution lifecyle so ensuring that all actions share a strategic ‘family resemblance’. The method was developed to address common root causes of failed strategies while retaining, or even increasing, the value of existing investments in various management techniques. Each of the 12 modules represents a management process that can stand-alone to tackle specific weaknesses or work together to boost engagement, increase alignment, improve planning, intensify execution and enhance learning throughout the strategic cycle.